It's that time of year again, the manic rollacoaster of " Is this any good......No really tell me what you think.........but that how I want it to look.!" 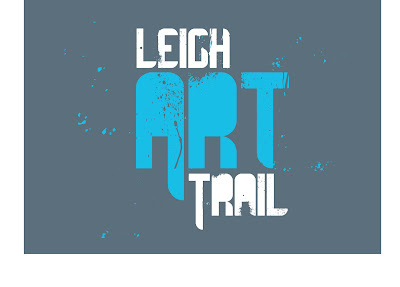 Leigh Art Trail is running from 16th -23rd of June I'll take up my resident place in a clean and hopefully tidy studio. Doing lots of new work, looking at layers of information and combinations of materials. Exciting stuff on the horizon- Exhibition in Denmark at the end of July so nice little trip out.